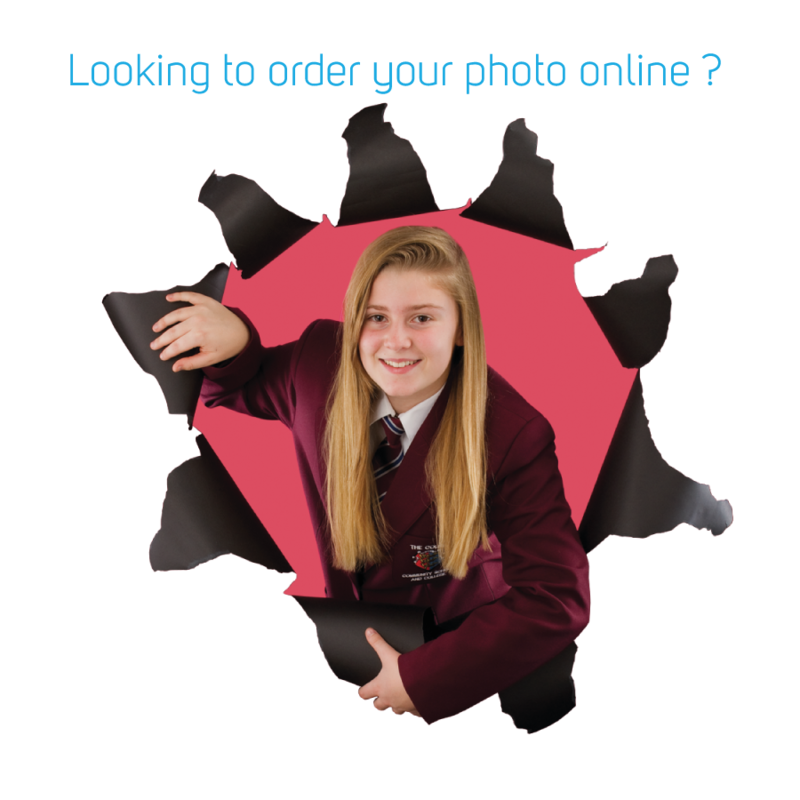 At Vancols Creative Design we offer a comprehensive bespoke design and photography service to your school. Our artwork and creative ideas are the result of many years of experience in both education and the commercial sector. With design and photography in-house, we will provide you with a friendly and personal service that is both efficient and professional. We give you fast results to meet important deadlines and excellent value for money, all without compromising quality! No matter how many clients we have successfully dealt with in the past, each school is a fresh and unique challenge to us and we work closely with you to deliver exactly what you want your brochure to reflect. We work with you to build a brochure which will make your school look better than ever to attract both parents and pupils. We have been doing this for many years in both the educational and commercial sectors and have testimonials to prove it from our many happy clients. As soon as you are sure your brochure or prospectus is exactly the way you want it, we arrange the print run quickly and cost-effectively. We are able to offer a myriad of different print finishes and packages to ensure your brochure or prospectus is just the way you want it. This interactive technology is a useful medium, which can be used alongside your main brochure to promote your school or a specific project. We guarantee to turnaround the whole process from photography to completion fast and efficiently, meeting whatever deadlines you need us to, within reason!